Stone World is a top stone fabricator in the Central Florida, and one of our many products is cambria countertops. 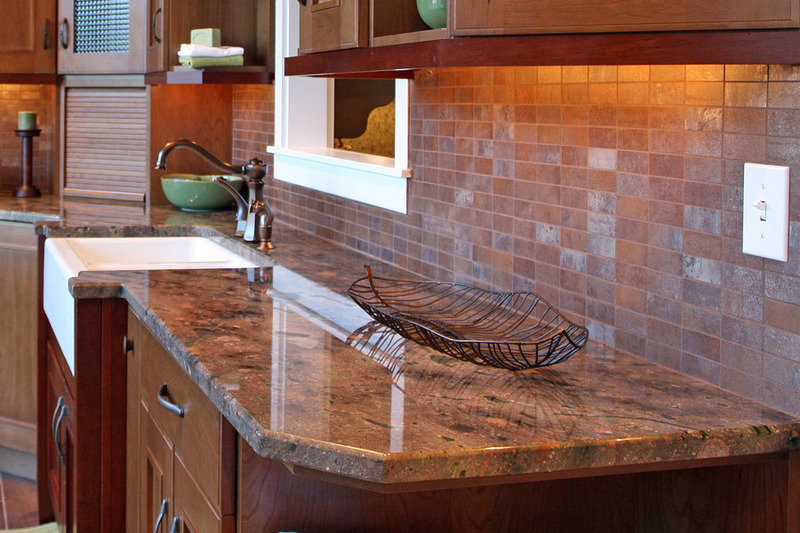 Cambria countertops are one of the most durable and most resistant countertops, and effectively require no maintenance. 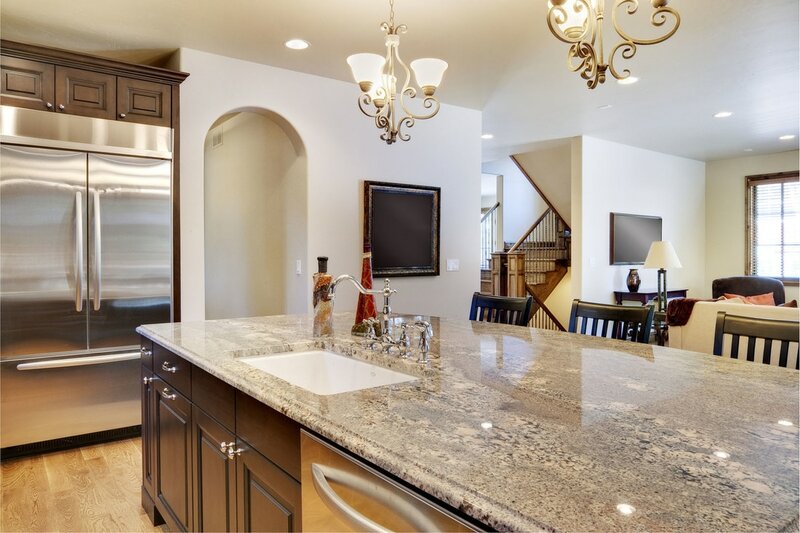 These countertops are composed of 93% natural quartz stone, and can handle a great deal of punishment, so if you have a busy kitchen and a busy family this might be a good option for you! Quartz is an extremely hard mineral, and is one of the hardest in nature, so that means you don't have to be gentle when you are hustling after a long day to get dinner on the table. Cambria countertops in Orlando are always going to be a good fit for anyone desiring a tough, resistant kitchen countertop that is also beautiful and elegant. Maintenance free - do not need to be sealed or polished. Fully resistant to all stains, including wine, tea, coffee, and juices. Bacteria free - excellent food preparation surface, as cambria countertops as hygienic as a stainless steel surface. The nonporous surface means bacteria cannot and will not grow. Strength and Durability - quartz is one of the hardest minerals in the world, and is stronger than granite. 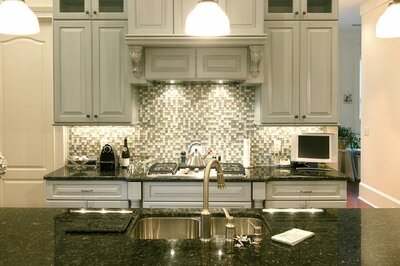 Selection - many patterns to choose from to find the perfect kitchen countertop for your home and living space. Call Stone World today at 407-341-4688 for a free proposal, and take the first step to adding more elegance and beauty to your home. Our Orlando cambria countertops are a great option for any kitchen, and an excellent investment in your home.